The winter is officially setting in and the less appealing side of winter is starting to leave our skin with results that are anything but pleasing and times like these are when our skincare products are truly put to the test, and sometimes many of our beloved skincare faves are failing drastically to deliver minimal results and it becomes disappointing, when you have to rework a skincare regimen that up until winter was fantastic. 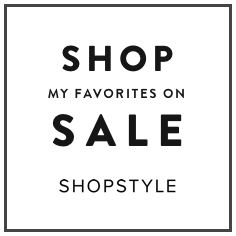 I have just for almost a year have been playing around with a brand that you all have seen on my site from time to time, and the brand that I am referring to is an all-natural skincare line that not only delivers great results, but is affordably attainable and the brand is Oz Naturals. And, I wanted to introduce to my readers a new product that I have been using from the Oz Naturals Skincare line, and it’s their Ocean Mineral Facial Cleanser that contains organic ingredients such as Rose Hip Oil, Borage Oil, vitamin E, Organic Aloe Barbadensis Leaf, which is Aloe Vera, MSM and other ingredients that all help lend a hand in nourishing and recharging dull dry winter skin. For me personally I like that the Oz Naturals Ocean Mineral Facial Cleanser is ultra gentle on my skin, which can sometimes be extremely sensitive. The company Oz Naturals specifically formulate this cleanser with sensitive skin in mind to be gentle enough where it does not irritate the skin, yet effective enough to deliver great results.This cleanser is a gel cleanser, and I like that it did not leave my skin feeling tight or dry instead left my skin refreshed, smooth and hydrated. The Oz Naturals Ocean Mineral Facial Cleanser is also formulate to help unclog pores that are clogged by environmental pollutants and other contributing factors, and does this in a natural and effective way. This cleanser is a proprietary concentrated blend that contains over ninety-two ocean minerals, and works to nourish and repair skin, however takes the ritual of cleansing ones skin a step further, and lends aid to one by helping skin to start the process of repairing and recovering by helping overtime to eliminate skin concerns such as blemishes, acne scarring, dry and rough damaged skin. The botanicals that are present in oz Naturals Ocean Mineral Facial Cleanser also works to regenerate or restore Cellular Regeneration. By incorporating this cleanser into my winter skincare routine I actually can see the benefits and the big difference on having a cleanser that actually focuses on restoring, hydrating and repairing skin. I love that the effects of the dry cold winter season is not intruding on my skin because of this cleanser. I have been using this cleanser for a little over a week, and I definitely want to test out further, however so far it’s phenomenal and my skin seems to be loving it. I think Oz Naturals is a great natural, top graded and very effective skin care line that yields great results. I also like that Oz Naturals stands behind their skin care line, and offers each and every one of their customers a no questions asked money back guaranteed, so if you do not love their product and it’s not working for you have no fear you will get your money back. And, that’s how I have been Nourishing and Recharging and preventing dull dry winter skin with Oz Naturals Ocean Mineral Facial Cleanser. DISCLAIMER: This is a sponsored post. 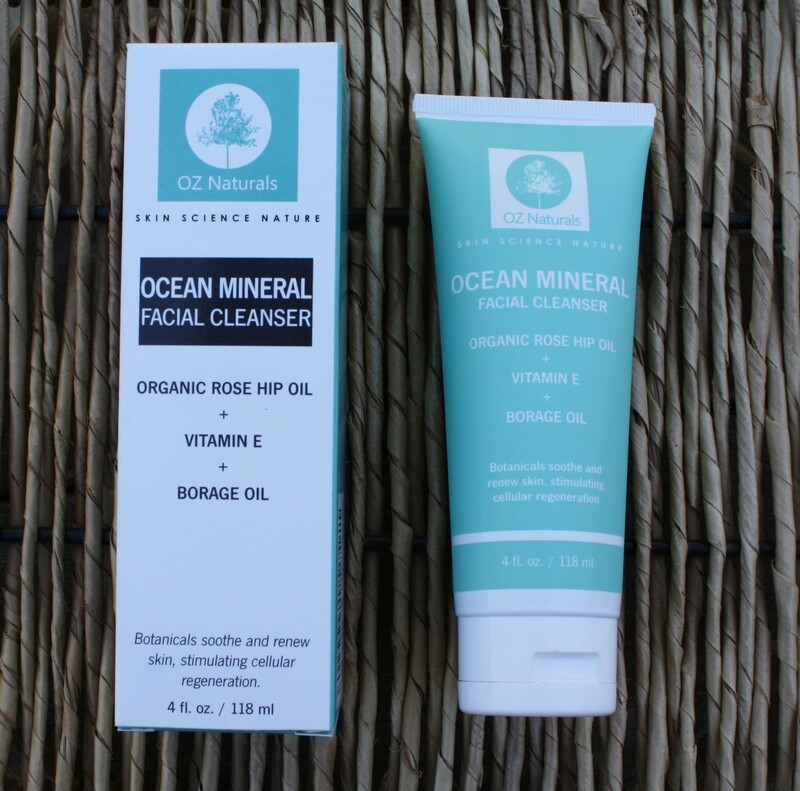 I have partnered with Oz Naturals, to present their Ocean Mineral Facial Cleanser to my readers/subscribers. Please see disclaimer for further details about sponsored post. Please remember that I am not a doctor,dermatologist, herbalist or health care specialist of any sort, so before adding, beginning or stopping any medication or skin care product of any sort please be smart and consult with your dermatologist or health care specialist, because what might work great for me, might be potentially harmful for another.